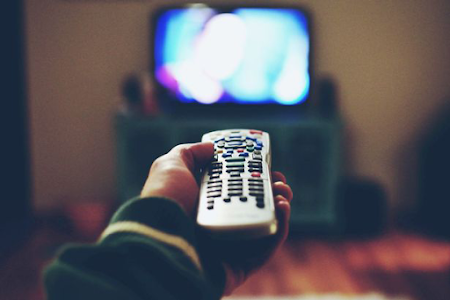 Control every type of TV set with one app! 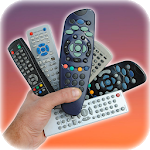 Use your phone like a normal TV remote and forget about compatibility and limitations! 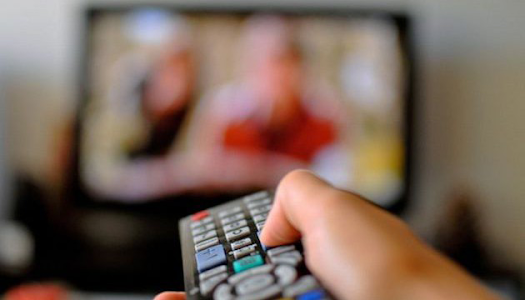 This tool will allow you to control almost every TV model!